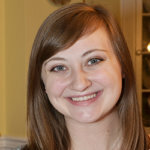 The Archdiocese of Baltimore had a week of heavy and consistent rains with widespread effects. Frederick County took the biggest hit, with some non-archdiocesan buildings facing up to 10 feet of water flooding into lower levels, according to WTOP in Washington. The rectory basement of Holy Family Catholic Community in Middletown flooded, but with no more than one-half an inch of water, according to Terry Kirby, director of mission support. The affected area was a storage room, and Kirby said that the wall will need minor repairs. St. John the Evangelist in Frederick announced on Facebook that most of the buildings on its downtown campus suffered water damage. Evening activities were canceled May 17 and the parish office was closed and all activities and meetings were canceled May 18. In Harford County, St. Joan of Arc in Aberdeen was not immune to the effects of the storm system. On Mother’s Day, May 13, a willow oak fell on the parish center, leaving a hole in its roof. Robin Carnivale, business manager, said that if the tree had to fall, it fell in a good place. As of now there appears to be no structural damage, and the building sustained minor damages to the roof and trim. 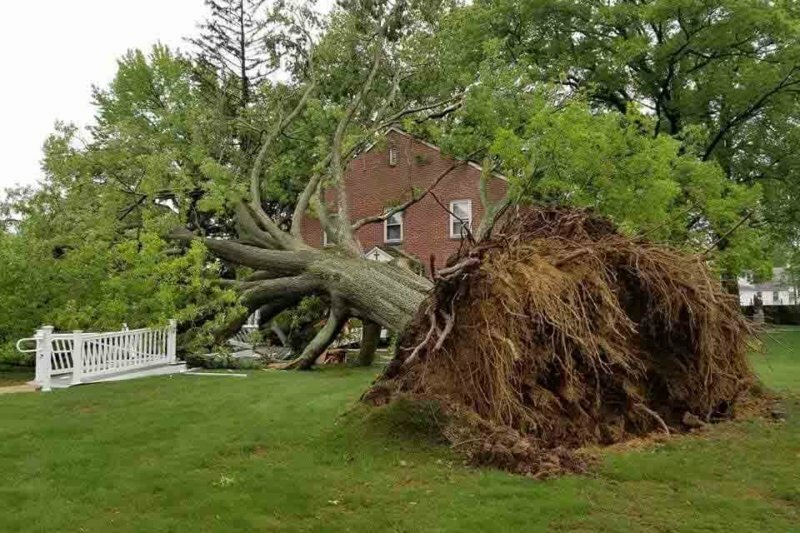 No one was injured, as the campus, which also includes an elementary school, was vacant when the tree fell around 5:15 a.m.
Carnivale noted that the tree, which was estimated to be between 100 and 120-years-old, won an award last year for being the largest willow oak in Harford County. The weather has delayed the cleanup of the St. Joan of Arc property. Carnivale said the repairs will take approximately one month. In Anne Arundel County, Our Lady of the Chesapeake in Lake Shore had a small drainage issue. According to Father Stephen Hook, pastor, the rainwater created a hole in the parking lot and washed away sand into the church’s drainage pond. 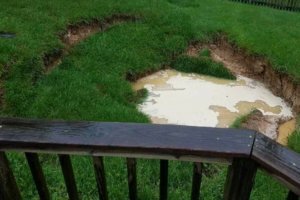 A sinkhole opened in the backyard of a Catholic Charities of Baltimore Gallagher Services group home off of North Harford Road.